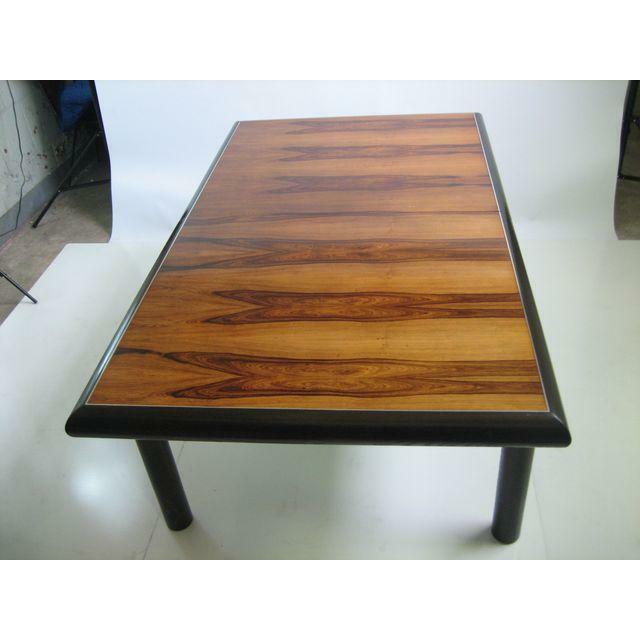 1980’s vintage two tone rosewood & ebonized oak dining table by Glenn of California. Robert Baron design. Excellent original condition. Pictures do not do this table justice.